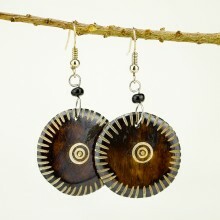 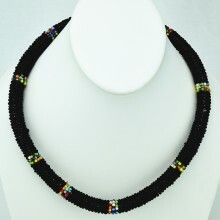 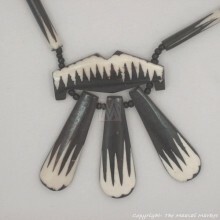 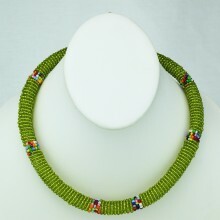 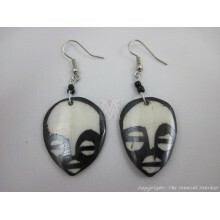 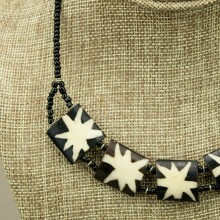 This necklace is made of five square beads all handcarved out of cow bone. 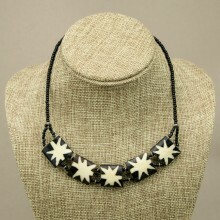 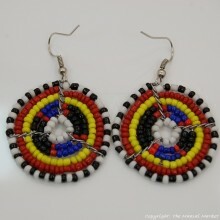 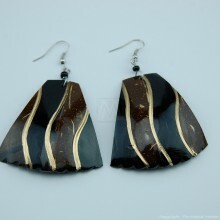 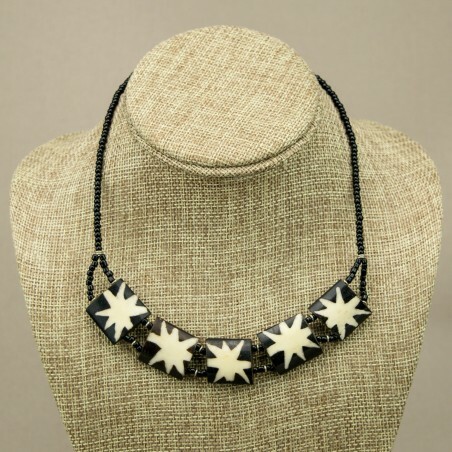 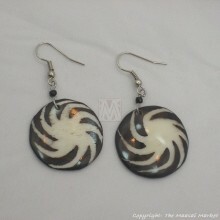 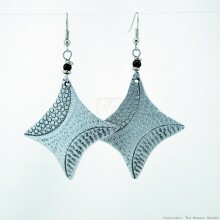 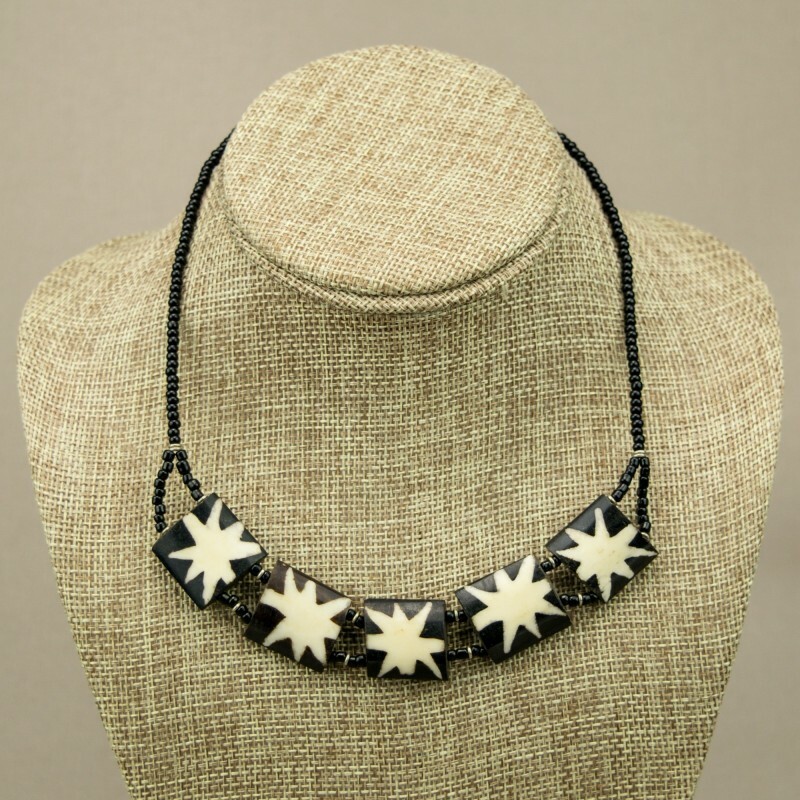 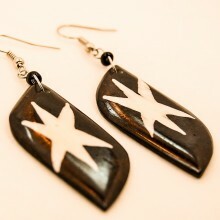 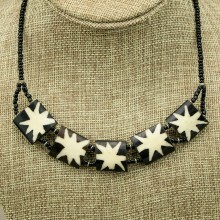 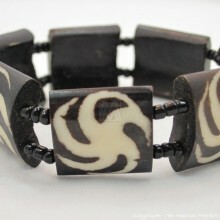 The square bone beads have a batik print designs featuring a star burst. 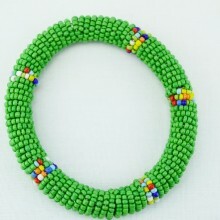 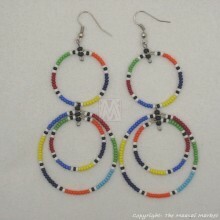 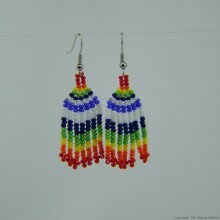 Since all the beads are handmade, no two are alike. 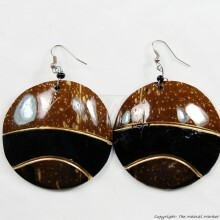 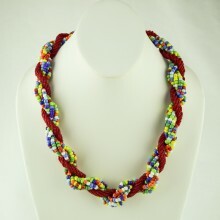 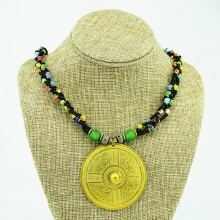 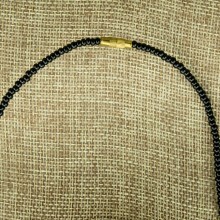 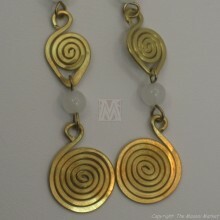 Size: Necklace is approximately 16" to 17"long. 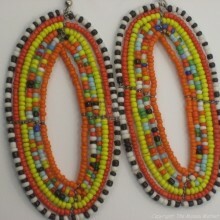 square beads about 3/4 X 3/4".